The President of HTC Taiwan, Darren Chen, announced that the company will adopt a new strategy for 2019 in an attempt to grow its market share and improve its profitability. The plan is to focus on high end and mid-range phones. Don’t get too excited, though, this includes extending the lifecycle of the HTC U12+ and other U12 models into next year. The recently-launched 128GB version of the HTC U12 life has been selling well, Chen says. As for the mid range, HTC apparently considers the Desire 12s – a phone with a Snapdragon 435 chipset – “mid range”. 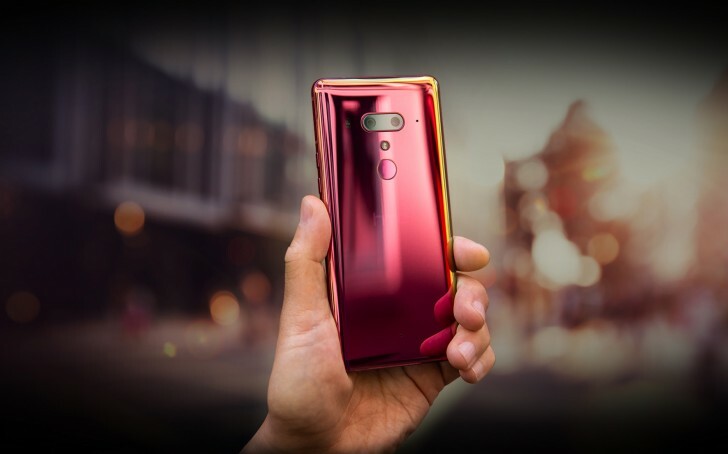 The company is hoping that this model will follow in the footsteps of the U12 life and will drive sales up during the Chinese Lunar New Year holiday shopping. The company is also planning on “further promotion” of blockchain phones. Its first, the Exodus 1, has sold out. Phones aside, HTC’s VR business has been picking up steam. It wants to leverage this by turning Viveport into the VR equivalent of the Apple App Store and the Google Play Store. It will collaborate on aggressive promotion of VR headsets and content. HTC has been trying to revamp its strategy for a while now, but it hasn’t had much success. However, the company is committed to stay in the smartphone business.